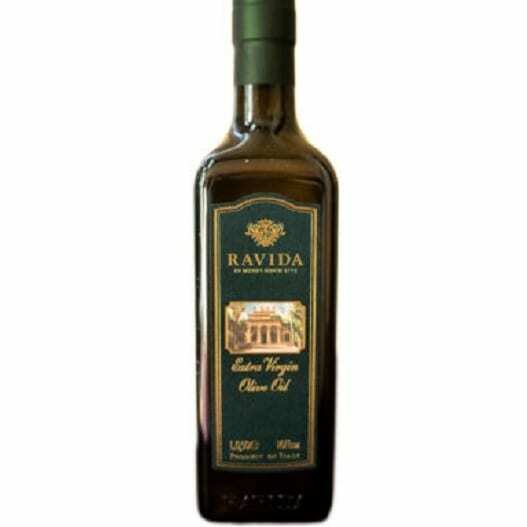 This oil comes from olives typically found high in the Chianti hills. 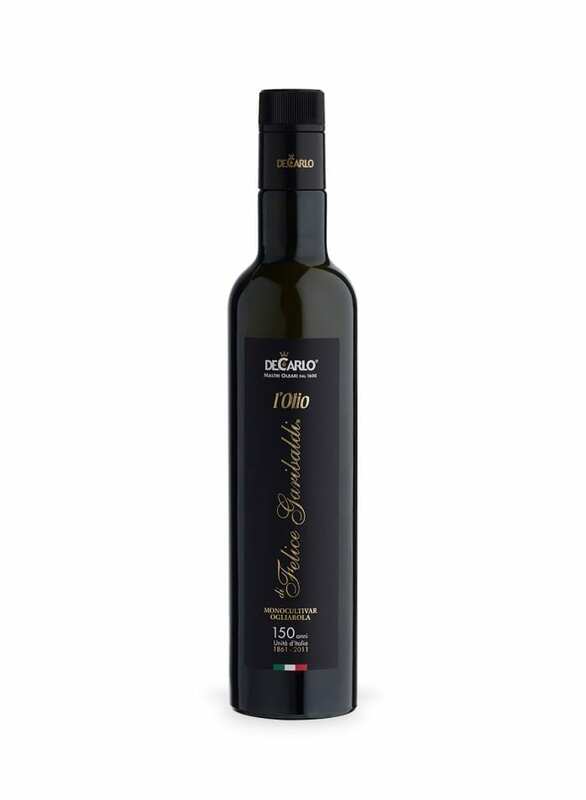 In the balance between flavour and delicacy, this oil represents the best of the Giachi production and carries the D.O.P. label (protected denomination of origin). 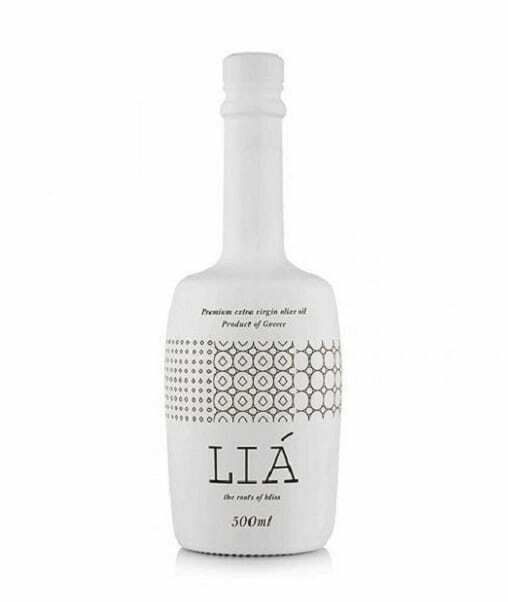 It has a decisive, embracing aroma with elegant tones of artichoke, lettuce and strong herbal whiffs of mint, rosemary and a distinctly almond finish. Bitter, strong and piquant. Suggested use: Bruschette with tomatoes, lentils, tuna salad, white meat marinades, grilled radicchio, minestrone, grilled swordfish, roast game, grilled red meat, aged hard cheeses.